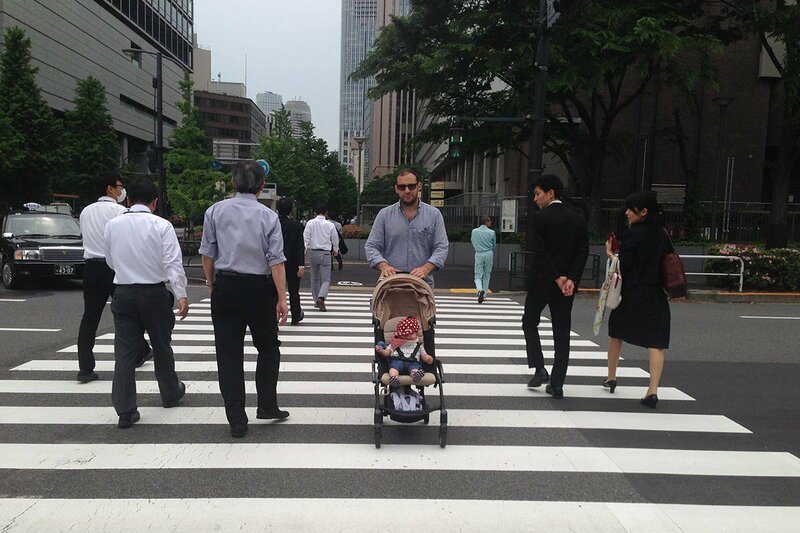 Rolling with it in Tokyo in the Babyzen. Photo by Jeralyn Gerba. And that's a (clever) wrap. Photo courtesy of baby K'tan. 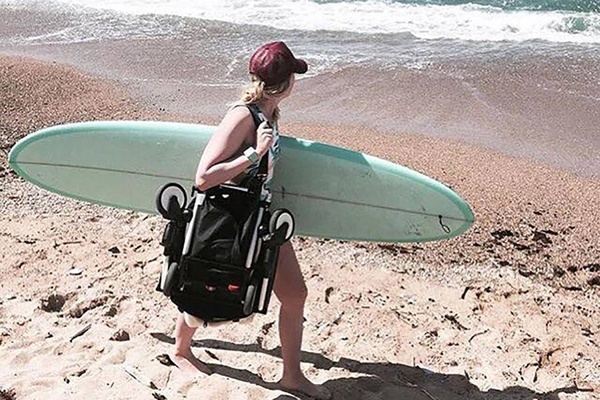 The Ergo, Baby Bjorn, and Stokke are popular carriers that provide nice support for baby and adult.They're just bulky to pack. I love the , a clever, lightweight, easy-to-wash all-cloth wrap that doesn't have any unwieldly or ungainly snaps, buckles, belts, zippers, or clasps. (As the founders more elegantly put it, it's a wrap without all the wrapping.) 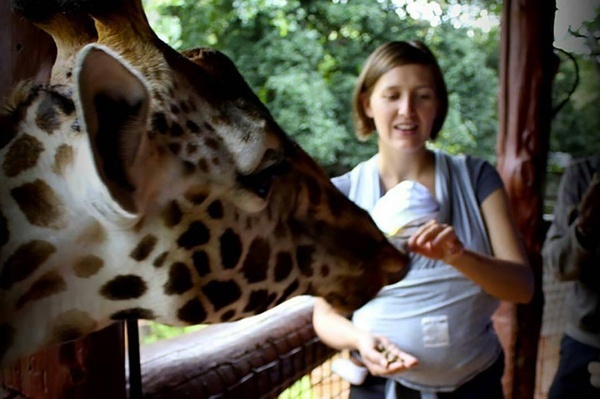 You can change the way you wrap the baby (facing in, facing out, on the hip) and style the sling in various ways to keep it comfortable. The OG is the real deal. Hang ten with the Babyzen. Photo courtesy of Yoyo Babyzen. Let's cut to the chase: For parents who want to be minimal in a world of baby product maximalism, the is the best stroller on the market. It is lightweight. It is tiny. It is zippy. It is compact. It is the slick little Fiat to all of the over-the-top Escalades taking up space on city sidewalks. Not only can you carry the Babyzen easily down a set of subway stairs in the middle of winter, but you can also close it with one hand and stash it in the overhead compartment of a plane. It was a lifesaver for me and my seven-month-old on a recent trip to Japan. We cruised all over the streets of Tokyo, seamlessly navigated the Osaka fish market, and rolled right on through the aisle on the bullet train. In a country obsessed with precision and inconspicuousness, this was the perfect accessory. Suspended! Photo courtesy of Inglesina. Friends of mine, parents with a robust travel schedule, told me about a little chair that they can fasten to the counter at their favorite tiki bar in the Caribbean. Good idea, right? 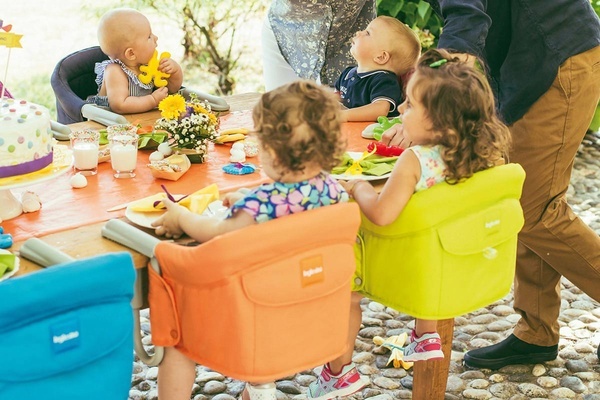 The is a space-saving alternative to the bulky high chair. It folds flat, stays in one piece, can be used with a table tray (sold separately), and can easily be kept in the trunk of your car — ready for spontaneous outings whenever you are.